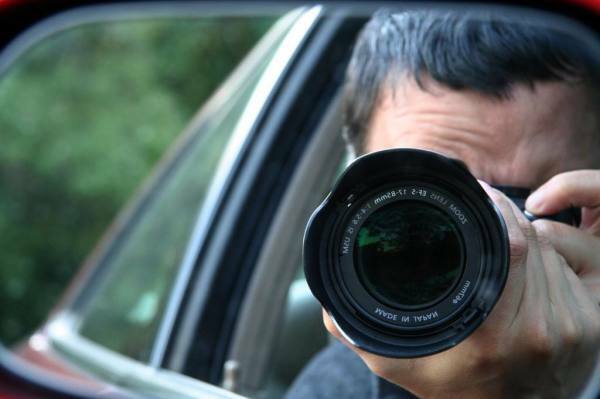 Sterling Private Investigations specializes in surveillance. Surveillance can be utilized in almost every kind of investigation. Surveillance is useful for understanding your subject, recording their activities, determining who they know, documenting their lifestyle, and for finding their true character. We can record hidden video documentation using top of the line surveillance tools and equipment.